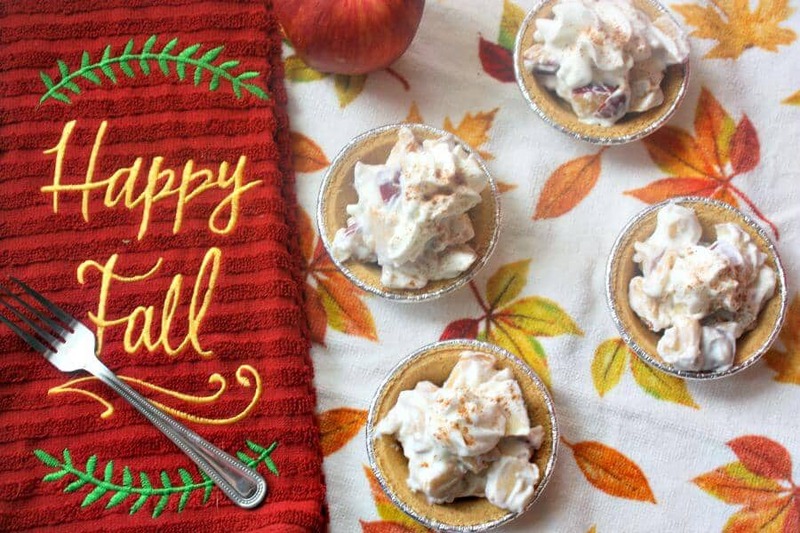 / Effortless Mini Caramel Apple Pies Are Perfect For Dessert! Fall is finally here! I don’t know about you, but fall is my favorite time of the year. I love the temperature, the colors, and most importantly, the food. Something about some hot soup and pumpkin flavored anything on a cool fall night just flat out does it for me. As most of you know, I’ve been on a health centered journey for a few months now, and I plan to carry that right on in to the holiday season. But that doesn’t mean that I have to give up the food I love! Portion control and quality ingredients are the way to go when it comes making it through the holidays without expanding your waistline (or feeling like you are missing out!). So I wanted to share with you one of my new favorite holiday treats, my Mini Caramel Apple Pies! How amazing does that sound? Would you believe it takes 5 minutes and only 4 ingredients to make? It’s true! First things first, you need to head to the store to grab your ingredients. 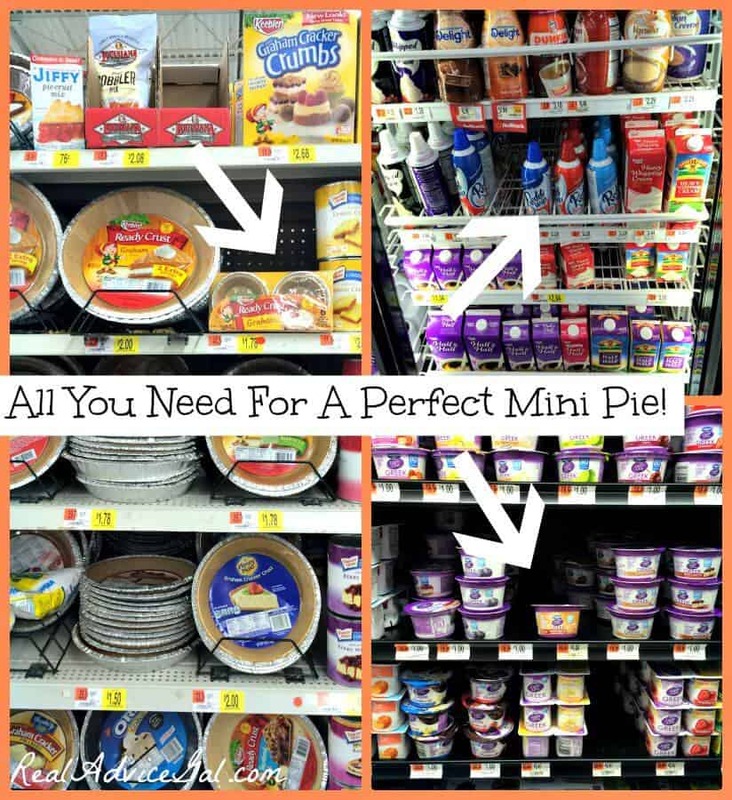 I love shopping at my neighborhood WalMart because it’s one stop shopping! And when you are a busy mom on the go, being able to get everything you need at one place is a must. 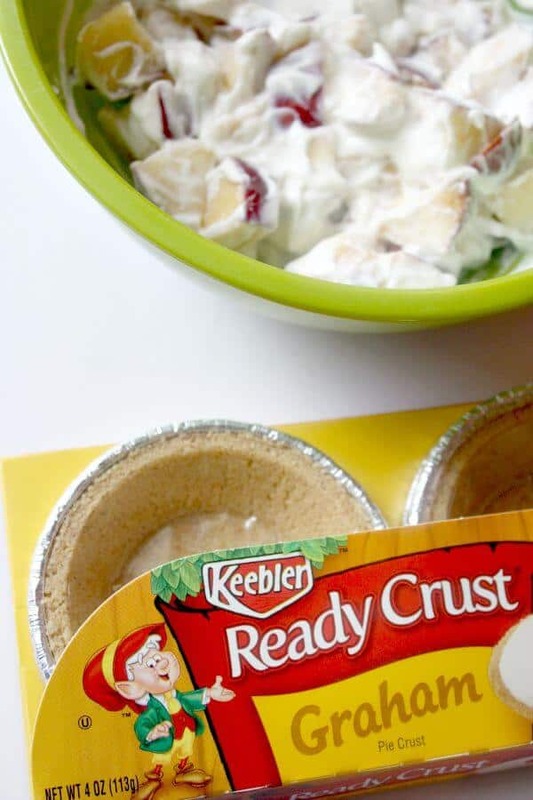 Step 2: It’s time to break out those Keebler® Ready Crust® Mini Graham Cracker Pie Crusts! What I love about these is how easy it is to portion things out. No guess work! And these are ready crusts, so you don’t have to bake them! 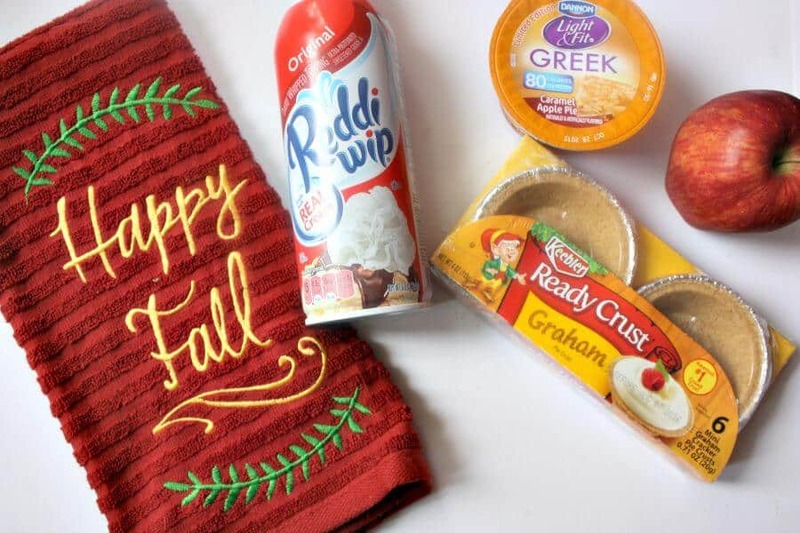 All you do next is fill your crusts with your caramel apple filling. 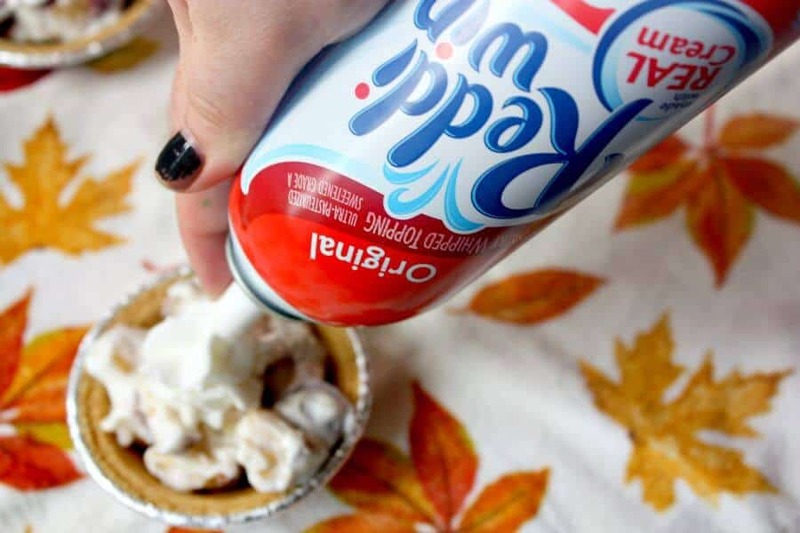 Step 3: No pie is complete without a dollop of Reddi-wip® original am I right? 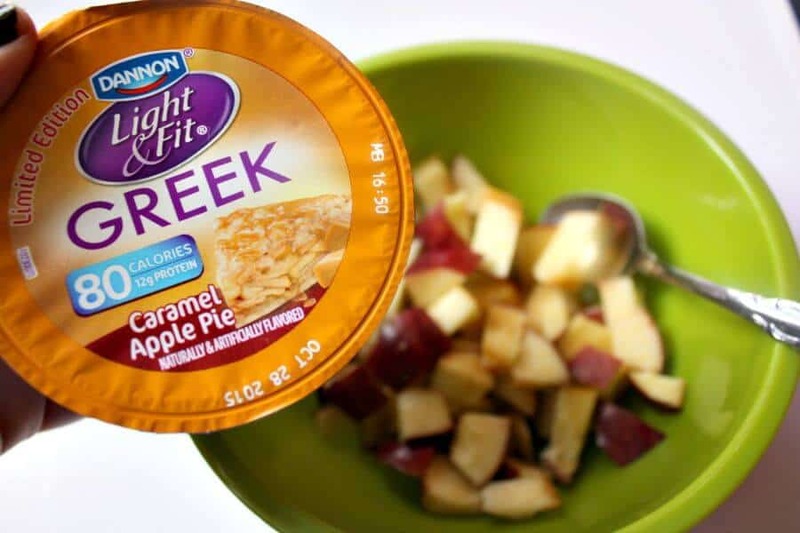 And at only 15 calories a serving, there is no guilt in this sweet topping! Sprinkle on a little cinnamon on top if you desire and you are done! That’s it! 3 simple steps, 4 delicious ingredients, and you have 1 awesome dessert that everyone is sure to love, no matter what their diet status is. Happy Fall Y’all! 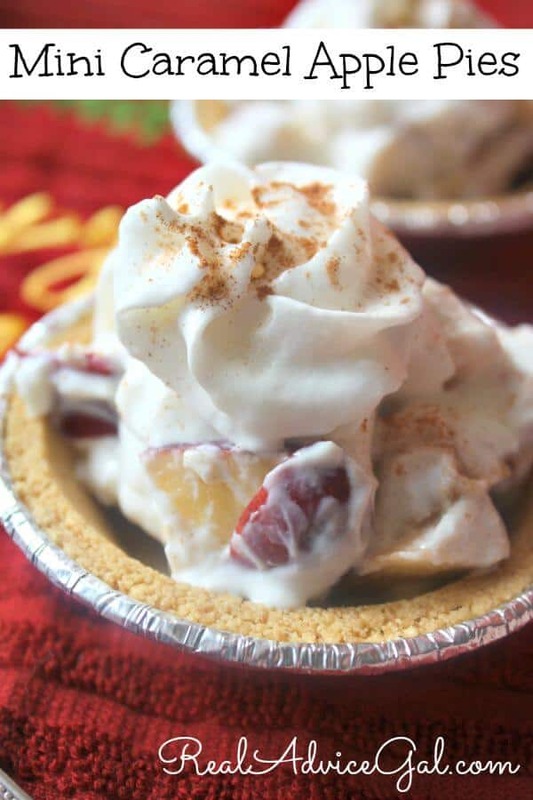 Looking for more Effortless Pie Recipes? Check out these!